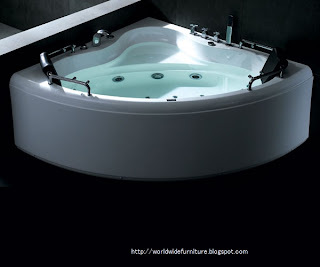 whirlpool bath tub stress relief Whirlpool bathtubs are often associated with luxury, comfort, and living the high life. There is no escaping the fact that a quintessential centerpiece of modern luxury bathrooms features a whirlpool tub. Besides creating a feel of luxury, many people are unaware of the psychological benefits of whirlpool tubs. Chances are that your days are full of many stresses – fighting traffic to and from work everyday, a disagreement with a coworker, or argument with a loved one. Recent figures from the American Psychological Association report that almost one-third of Americans are coping with extreme levels of daily stress – and nearly half of all Americans believe that their stress has increased over the past five years. Over time, living with these debilitating levels of stress cause strain on the physical body and internal health. How relaxing would it be to take a nightly dip in your brand new whirlpool bathtub and practically watch your stress melt away? There is a reason that whirlpool tubs are modern staples in spas across the country. 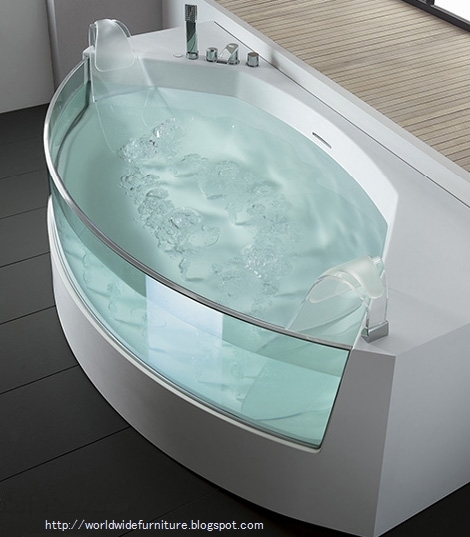 One of the health benefits of taking a dip in a whirlpool bath tub is alleviating stress relief. 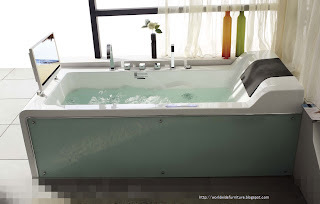 Many happy owners of whirlpool baths note that the churning motion of the water from the jets embedded in the sides of the tub produces a rhythmic sound and sensation. 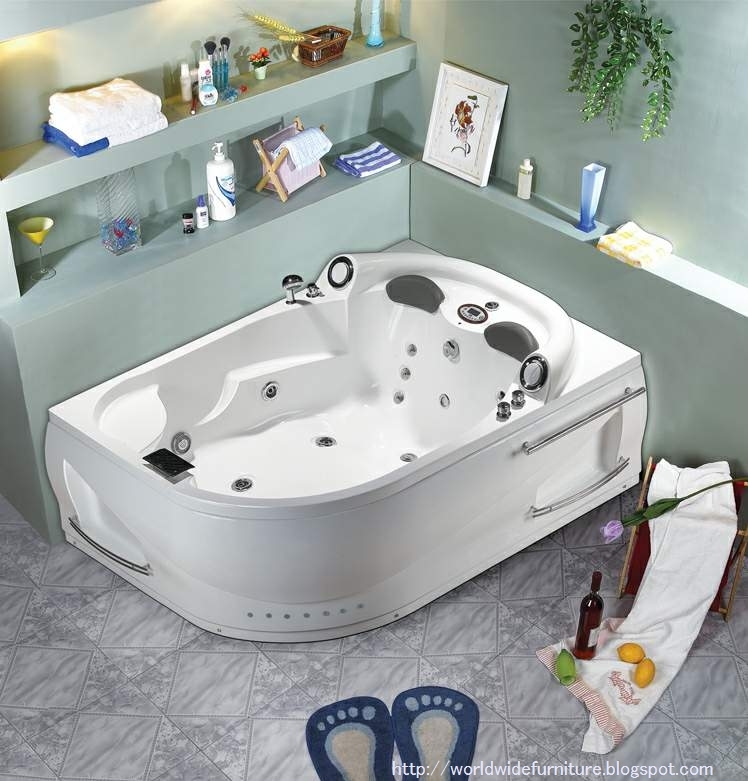 Additionally, some whirlpool bathtubs feature massaging jets designed to relieve tension in the muscles. As we go through our daily lives, many people do not mentally register how much stress is carried in our muscles, causing them to resemble tight knots. Even these unnoticed constant tightness in the muscles are a result of undue stress. There are many models of whirlpool bathtubs on the market that contain jets that target large muscles in the back, neck, or sides.